Pastor Patrick and his wife Heather have dedicated their lives to sharing the transforming power of the Gospel with whomever they encounter. They are the proud parents of two daughters, Reagan and McKinley. Pastor Conley, an ordained Bishop, is an anointed preacher and a gifted teacher of the Word. He has served as a youth pastor, associate pastor, Bible teacher, principal, and lead pastor. 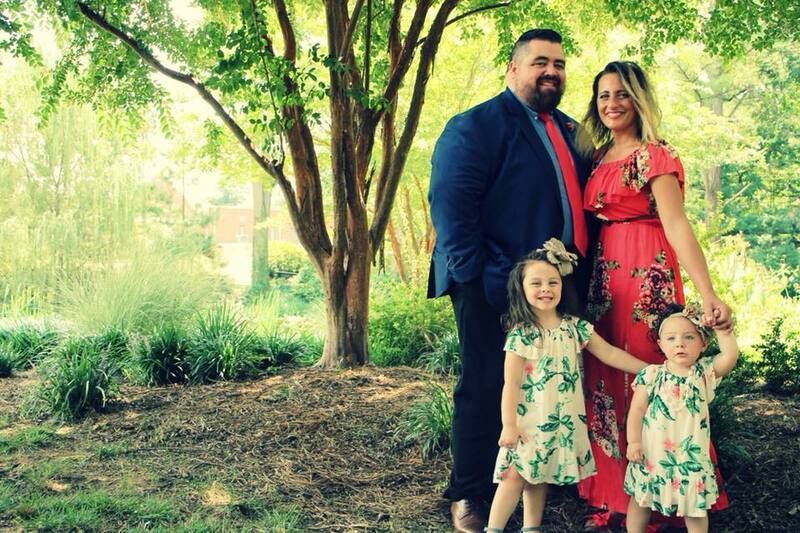 His passion for the Word, inspired communication, and desire to connect people with the Gospel have led to him being a sought after speaker for camp meetings, revivals, conferences, and youth camps. Pastor Conley serves on the Board of Directors for Revival Tabernacle-Malawi. He also serves the South Carolina Church of God as an instructor for the Ministerial Internship Program, where he primarily teaches Christian Apologetics. In addition to preaching and teaching, Pastor Conley is also a writer, having worked alongside many church and business leaders. Heather Conley is known for her passion for people and desire to pour into others. She is a middle school teacher, and has served in Children and Youth ministry for over a decade. 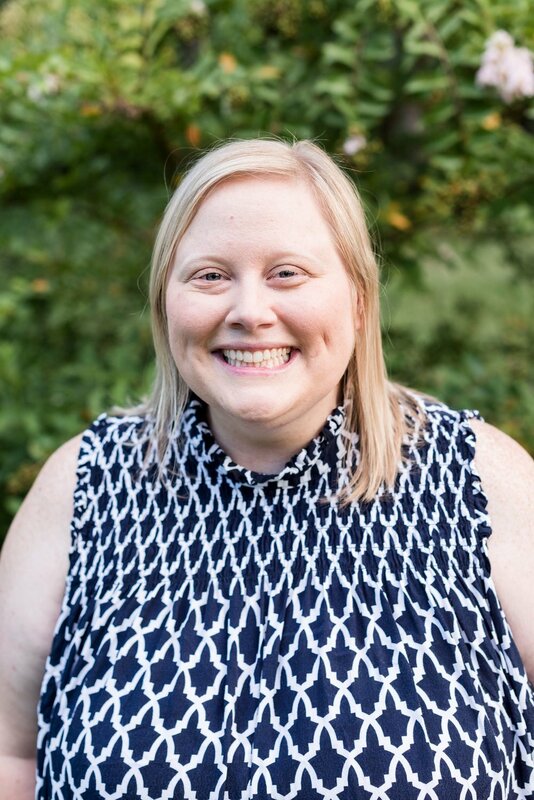 In addition to serving as a Pastor's wife and church leader, Heather's love for God and heart to help others has seen her launch "Intentionally Yours," a community of small groups for Christian women. Pastor Mark Jump is known for his passion for connecting with people, and connecting them to God. A native of Cincinnati, Pastor Mark served as a youth pastor in Ohio before coming to Garden Sanctuary in 2016. Garden Sanctuary has been blessed by Pastor Mark's talented speaking and administrative gifts. He leads a vibrant student ministry through Consumed Youth and serves as a mentor to many teens as well as young adults. Pastor Mark is involved in community outreach through Rolling in Rock Hill, serves as a Campus Pastor with Youth Commission International, is actively involved with the Winthrop University Fellowship of Christian Athletes, and serves the South Carolina Church of God through his involvement in the South Carolina Youth Department. Myra has served as the church treasurer of Garden Sanctuary for over 15 years. Since she was a little girl, Myra has been playing the piano and still remains active in the church by playing the organ at Garden Sanctuary. She and her husband, Linwood, have been married for 29 years.